The perfect gift for travel junkies! (SPOT.ph) Still trying to finish your holiday gift shopping? We're rooting for you! 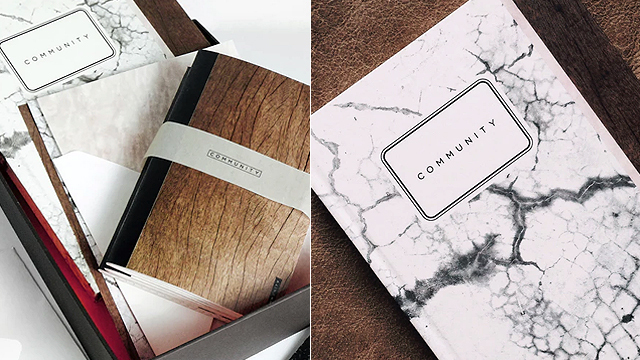 Make your last-minute gifts meaningful by giving your loved-ones a piece of home that they can take with them wherever they go. 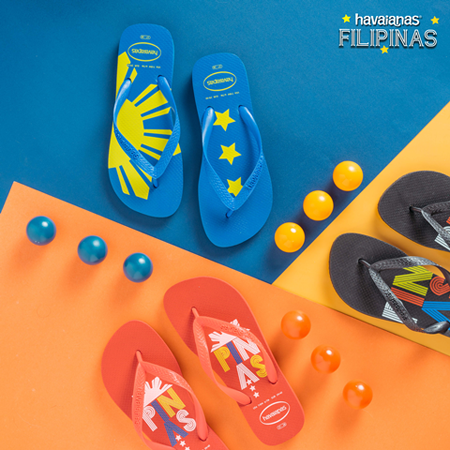 Case in point: The Havaianas Filipinas Collection. 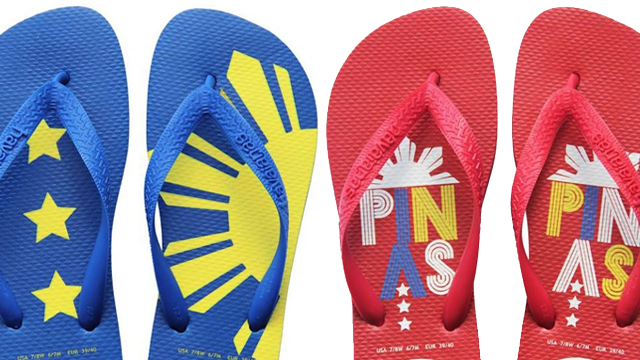 The collection features three colors and designs that inspired by the Philippine flag! 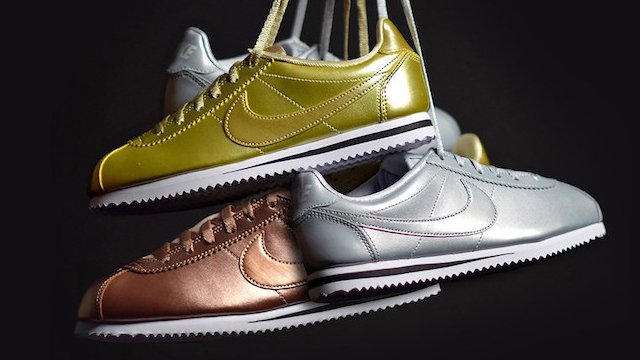 Each pair is available for P1,195 in stores and retailers nationwide and online.